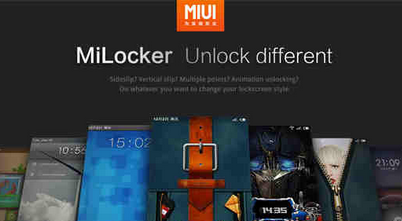 Home Smartphones Xiaomi Reveals features of MIUI6. Best known for its competitive price in market , the Chinesse Vendor Xiaomi is also well known for it’s MIUI software. Notification System has been changed, with small pop-up,and many more features. Xiaomi is to update all it’s Smartphone and Tablet to MIUI 6. Previous articleHunters, Trophies and a joyous ping. Next articleMicromax Canvas Fire A104: Mixture of features.